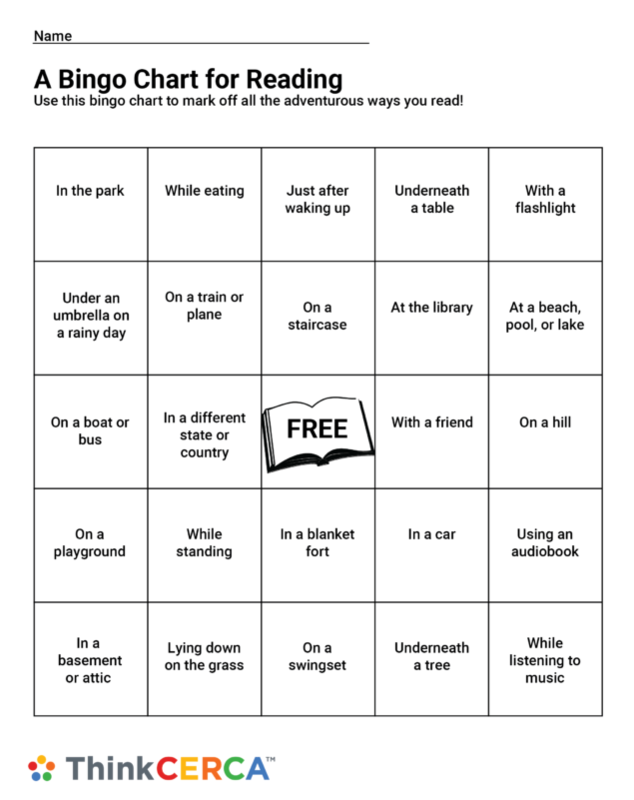 We made a bingo chart to help encourage students to see the adventure in reading. Download here and use it for summer reading or school assignments! Use the download link to retrieve a high resolution PDF version of this image.